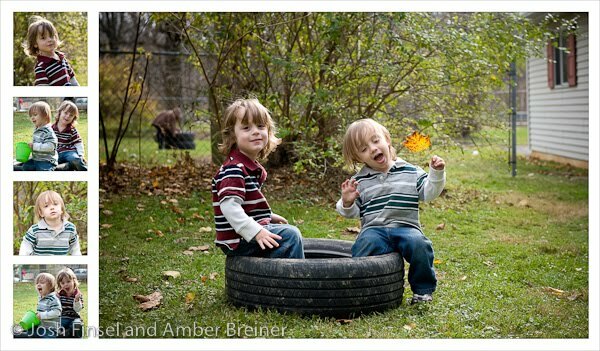 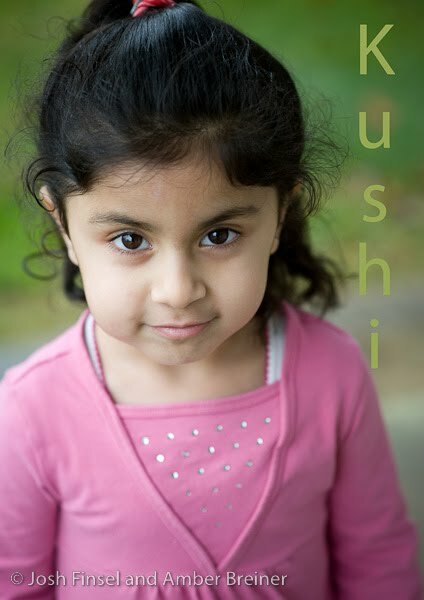 We recently did portraits of children at a preschool in the Lehigh Valley. 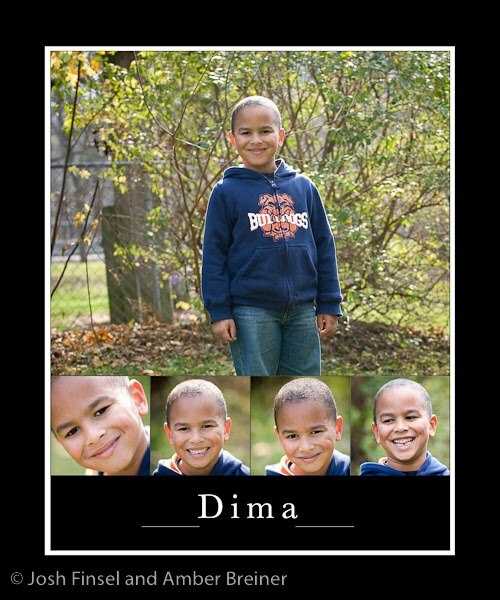 We hope we provided a nice alternative to traditional school pictures. 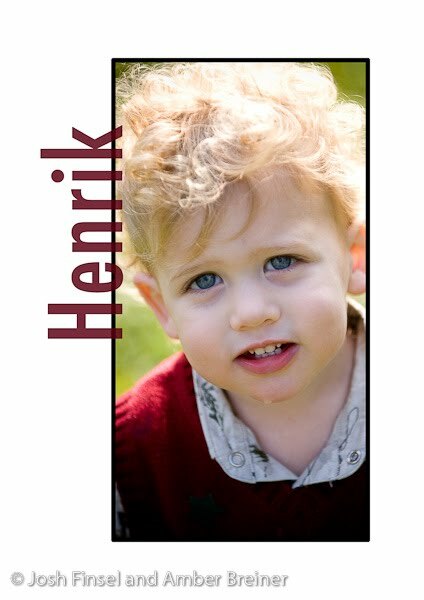 Parents have started to order photos and I noticed that many were ordering multiples so I decided to design a few sample layouts, some using multiple images, some just one but with the child's name. 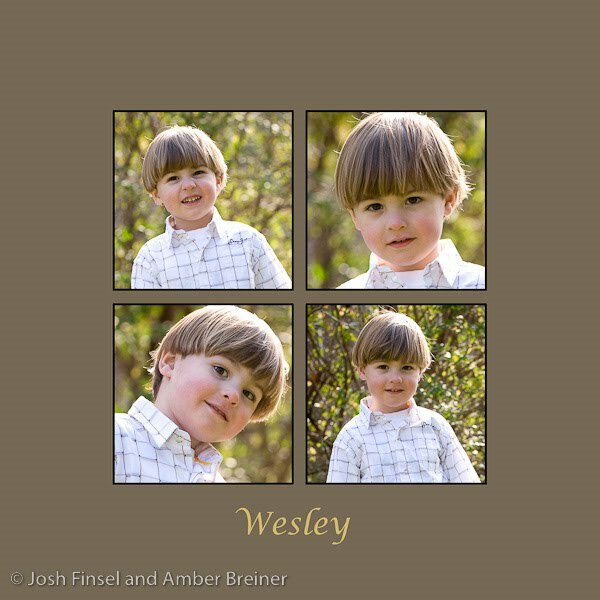 I would love to see some of these on canvas, but they would also make great poster-sized prints. 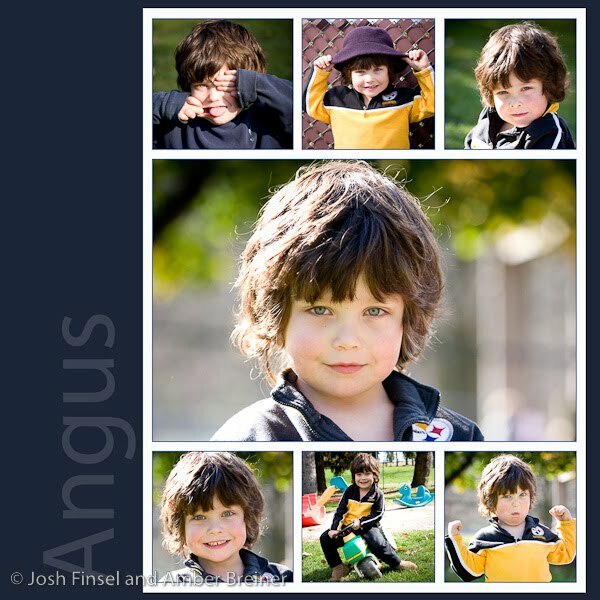 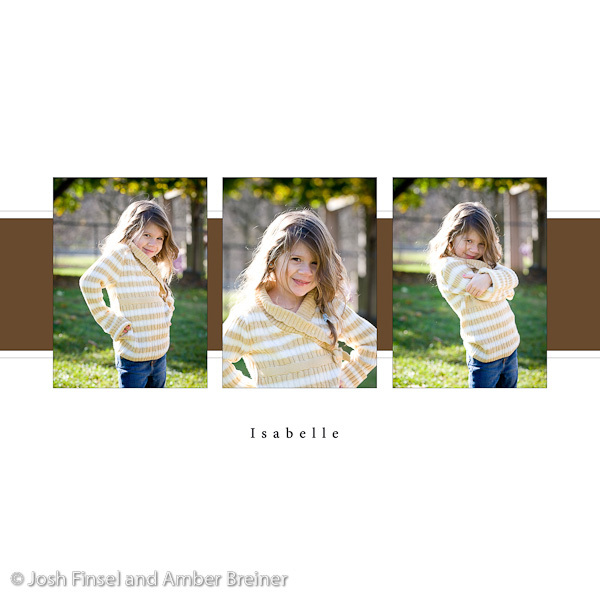 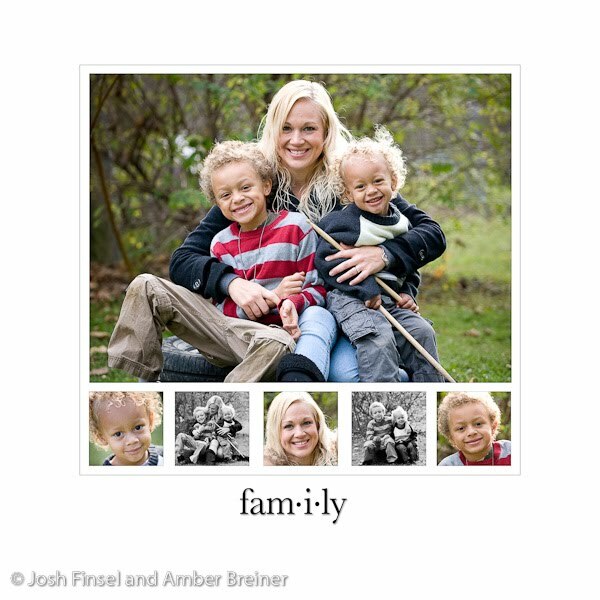 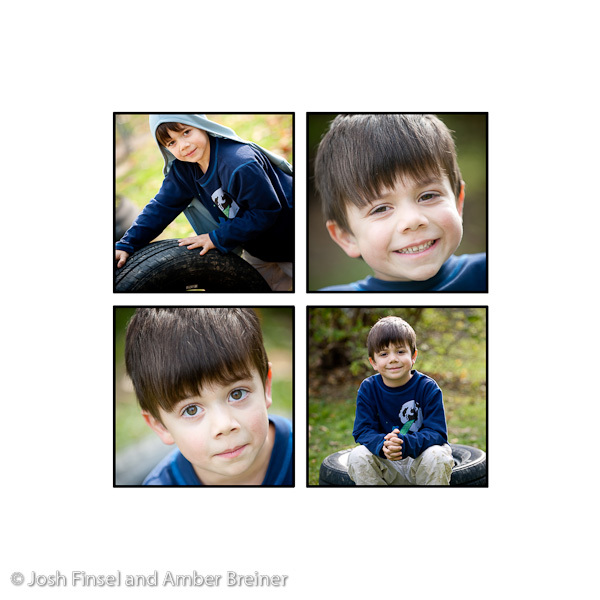 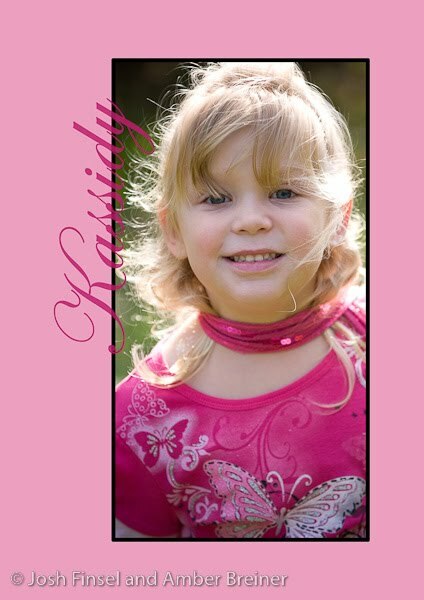 Email me (Amber@JFABphotography.com) if you'd like me to create a similar photo design for your child or family.